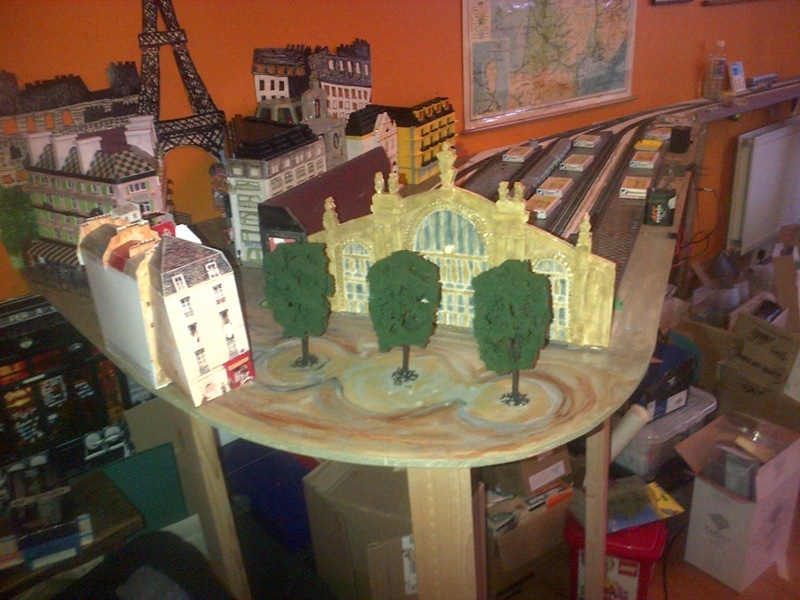 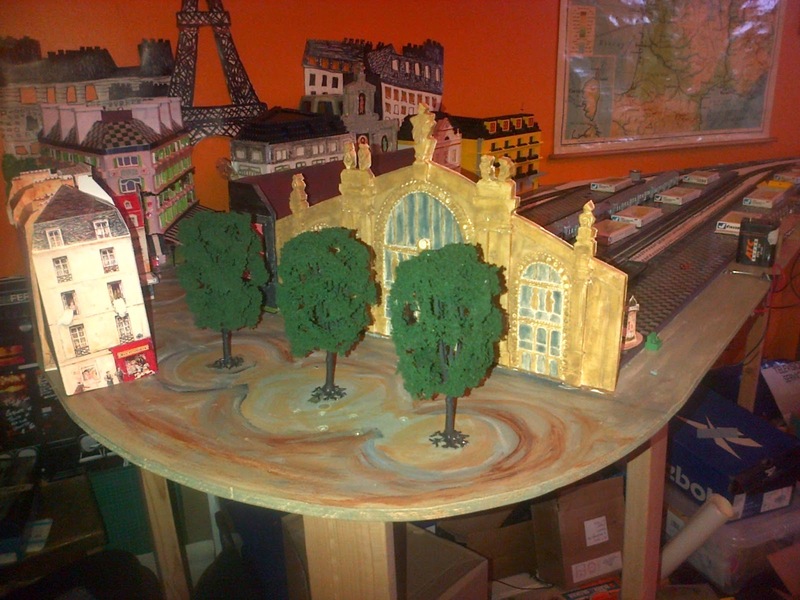 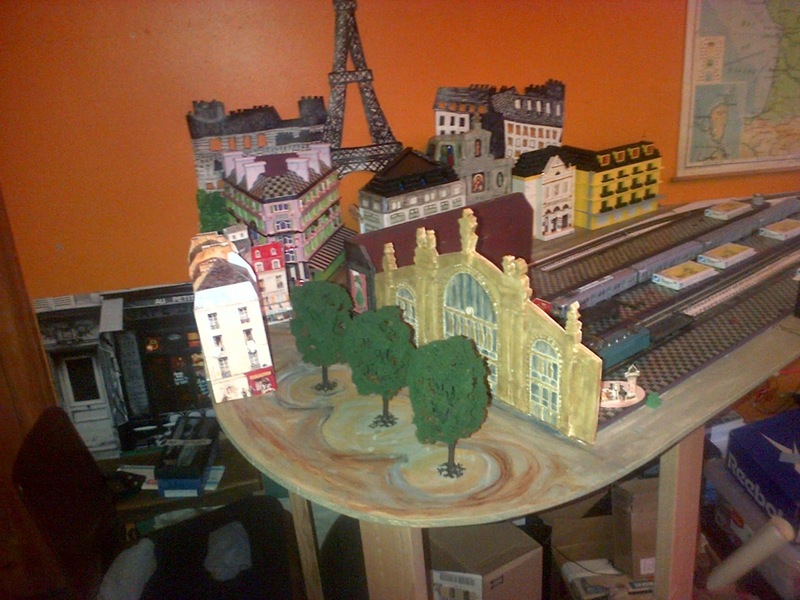 French Model Railway: Diorama ponderings. 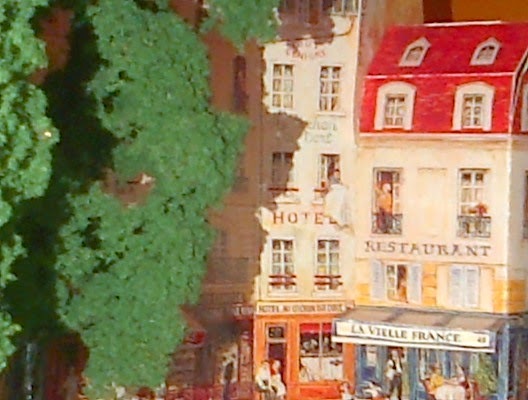 I think you have found the answer in the trees, it really is looking good. 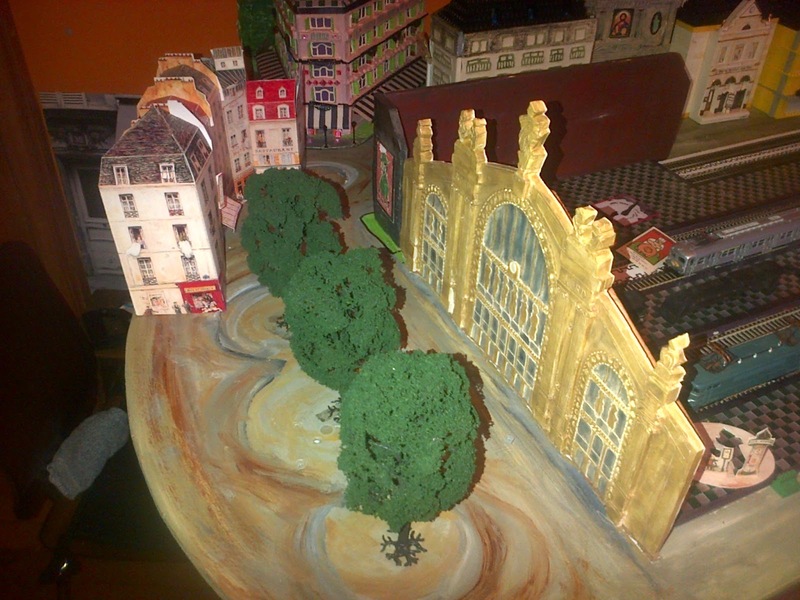 The trees add a new dimension - I should have put them out earlier.